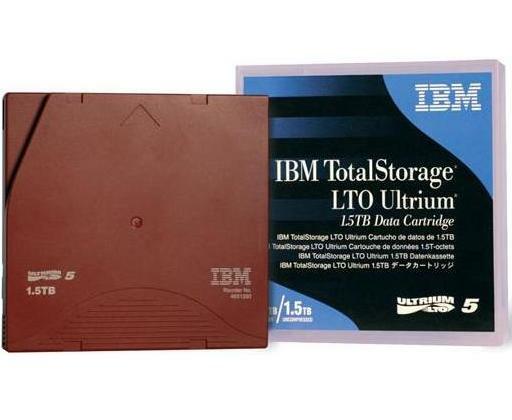 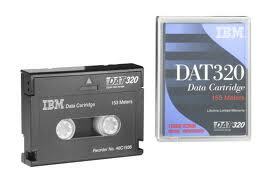 HP DLT TAPE IIIXT 30 GB DATA CART. 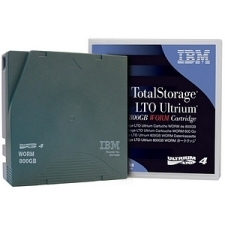 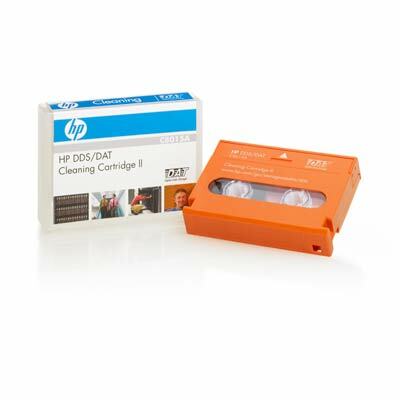 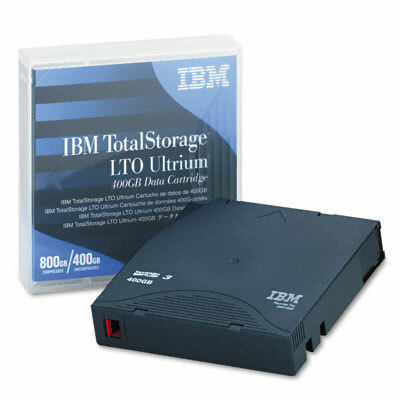 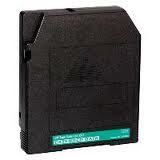 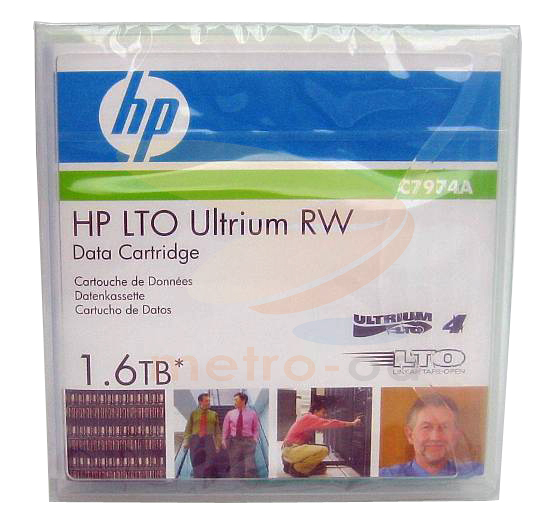 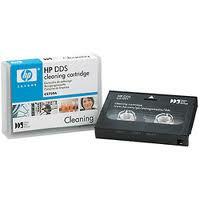 HP DLT TAPE IV DATA CARTRIDE 40/70/80GB. 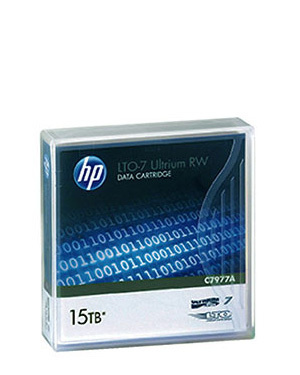 HP ULTRIUM 200GB 215GB,230GB DATA CART.